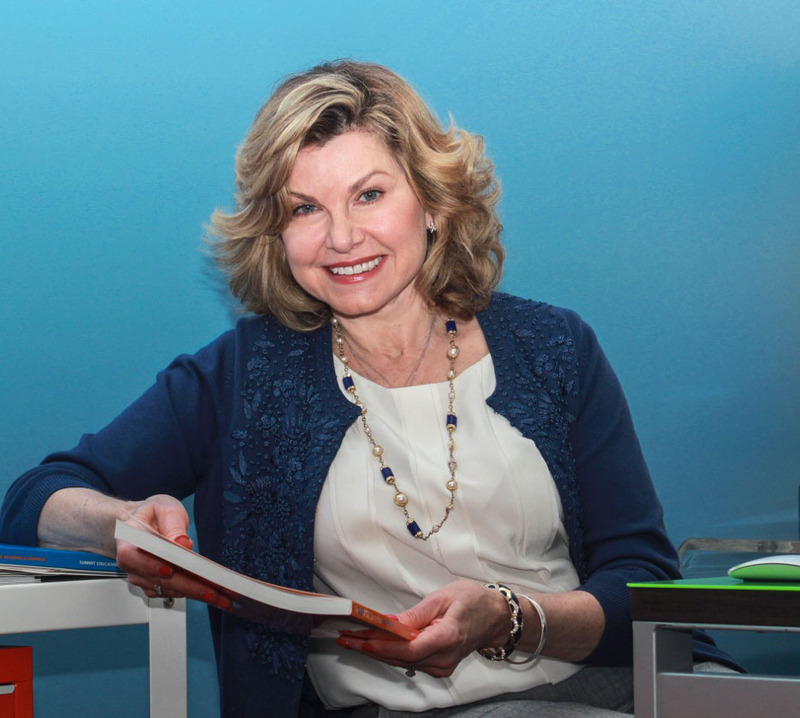 With a background as a public and private high school teacher, and three children who attended elite high schools and universities, Janis Adams knew how to help children learn—and she didn’t like what she saw in the tutoring industry. “They were like tutor mills, with tutors who didn’t know what they were doing,” she recalls. So in November 2009, Adams started Academic Achievers, offering individualized tutoring by tutors who have masters’ or doctoral degrees. Initially targeting friends as customers, Adams visited the Small Business Development Center at College of the Canyons in August 2010 to make sure her business was on the right track. “I felt very successful when I went to the SBDC—I had made $5,000!” Adams says with a laugh. But Senior Business Advisor Ben Tenn noted that in order to grow, she needed to expand her clientele beyond friends. Tenn helped Adams define a target demographic, use the Internet and social media to market her business, hire employees and better manage her time. Think proactively, not reactively. “You can sit in front of the computer and on the phone all day answering questions and dealing with problems,” says Adams, “but then you get caught up in being reactive.” Instead, Tenn advised her to think ahead and plan media outreach, advertising and new programs a year in advance. Invest in your business. Other than a small salary, Tenn advised Adams to take no money out of the business for the first three years. Pumping profits into marketing and advertising worked: Adams was able to buy an office and a campground space without taking on any debt. Learn to let go. Trying to control all aspects of her business left Adams feeling overwhelmed—until Tenn convinced her to delegate. Now with an administrative assistant, two education managers and a director of operations, she can focus on growing her business—and is planning her first vacation in three years. Now with three full-time employees and 53 tutors, Academic Achievers has grown from $5,000 to $500,000 in gross revenues. Its Santa Monica office space houses a thriving test preparation division that recently added college admissions counseling and college essay assistance. The company offers tutoring in upscale communities throughout Southern California, and is experimenting with out-of-state tutoring via Skype. In 2011, Academic Achievers added KinderPrep, a play-based, academically oriented program to prepare children for kindergarten. In 2012, the company added a six-week Backyard KinderCamp program and purchased a KinderCamp location in Pacific Palisades.